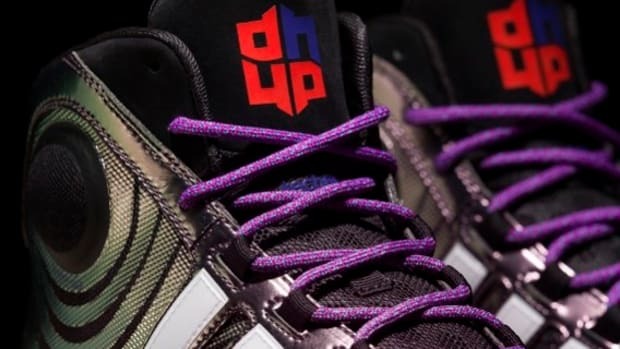 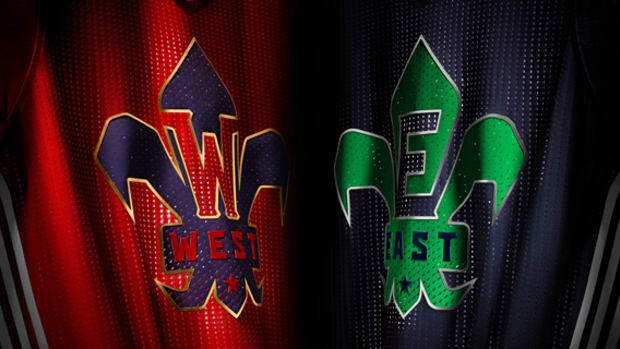 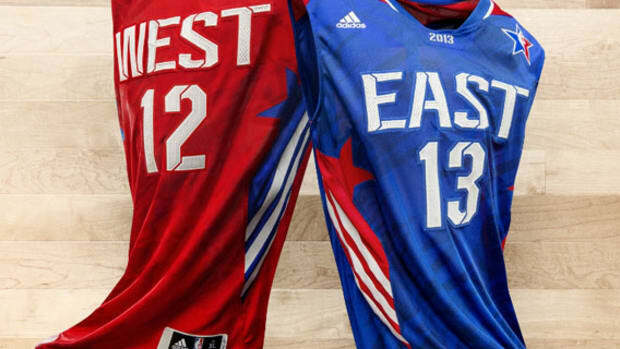 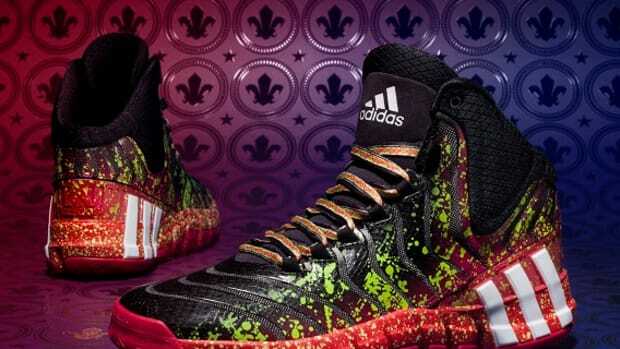 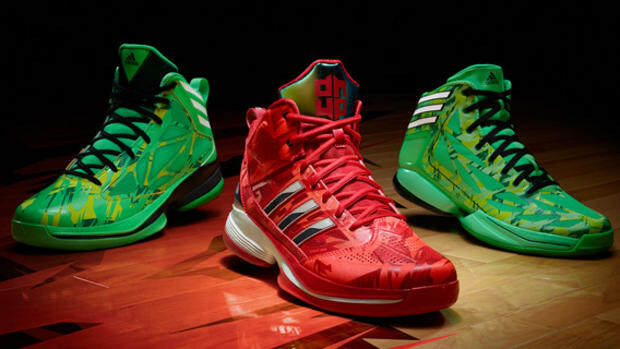 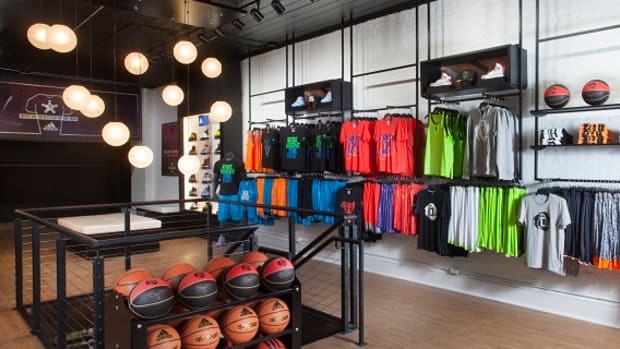 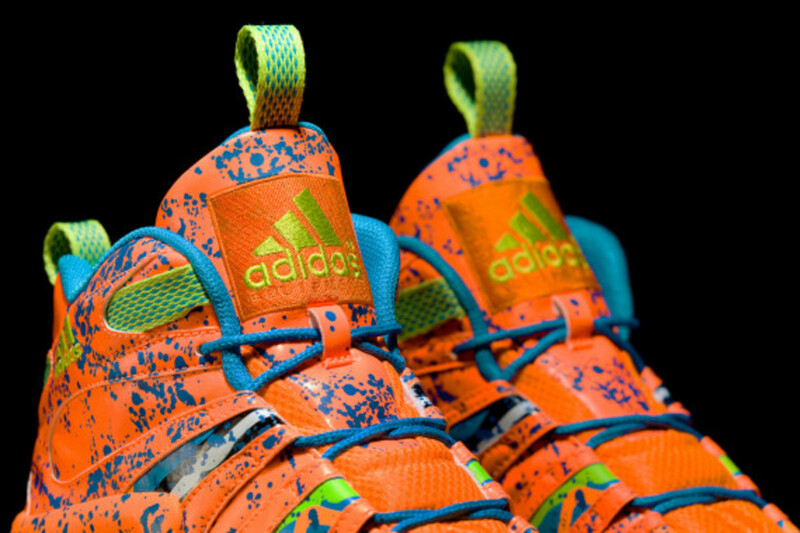 The 2014 NBA All-Star Game is less than two weeks away, and in anticipation of the event adidas Basketball is readying a footwear collection paying homage to the host city of New Orleans. 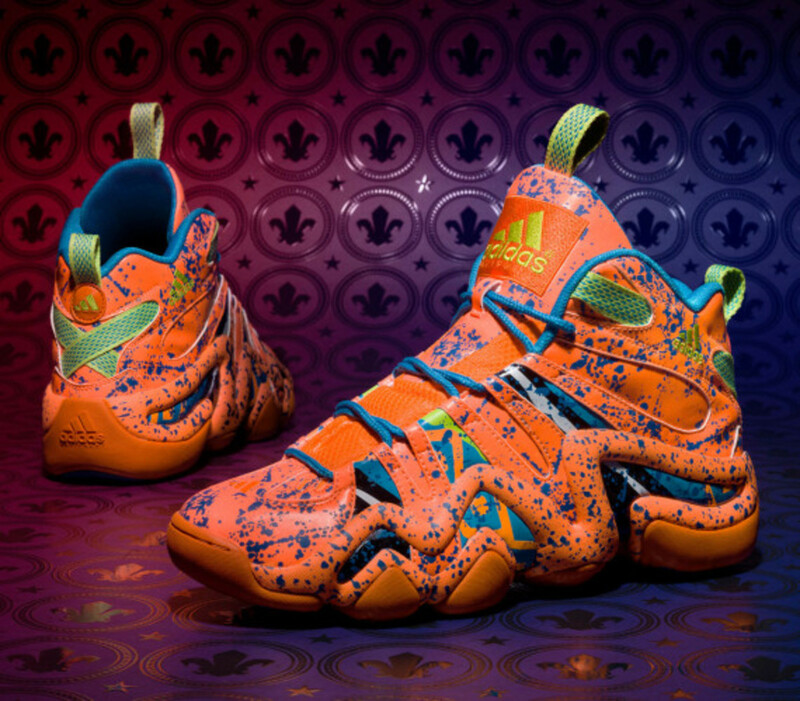 A standout silhouette from the range is the adidas Crazy 8, which originally launched in 1997 and features an All-Star colorway made up of bright orange and complementary hits of blue. 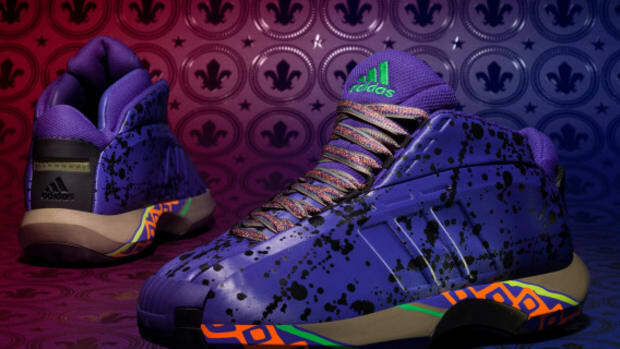 Paint splatter prints throughout the exterior -- a nod to the art and architecture of New Orleans, as well as the celebratory spirit of Mardi Gras -- round out the details. 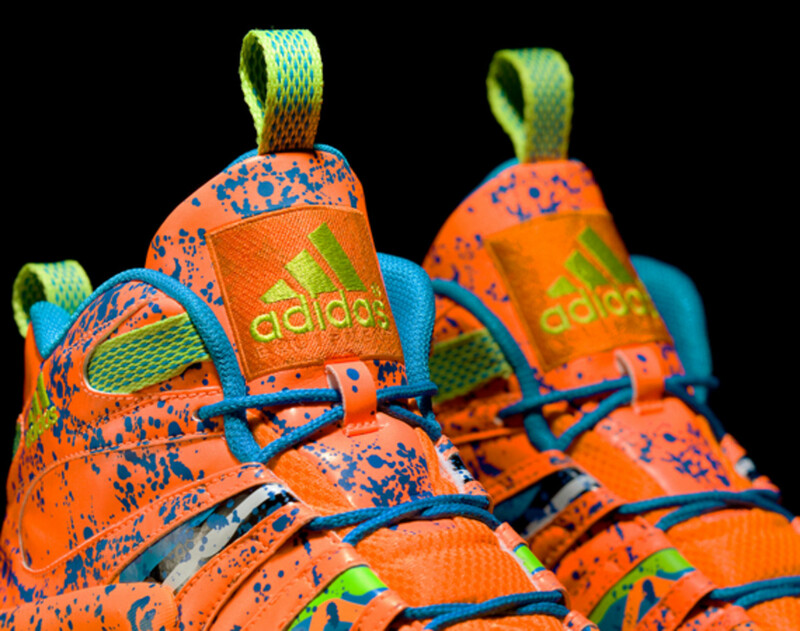 The Crazy 8 will be worn by players during the Rising Stars Challenge and NBA All-Star Saturday Night participants. 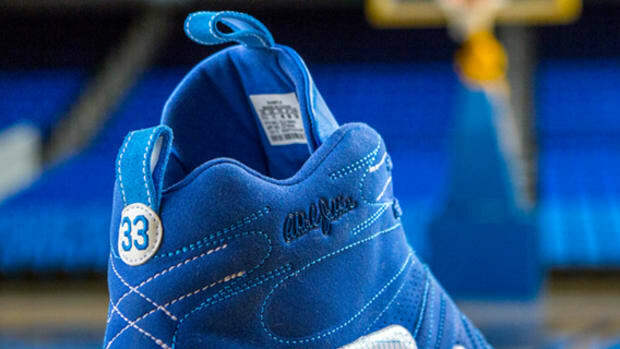 adidas Crazy 8 - "Kareem Abdul-Jabbar The Blueprint"